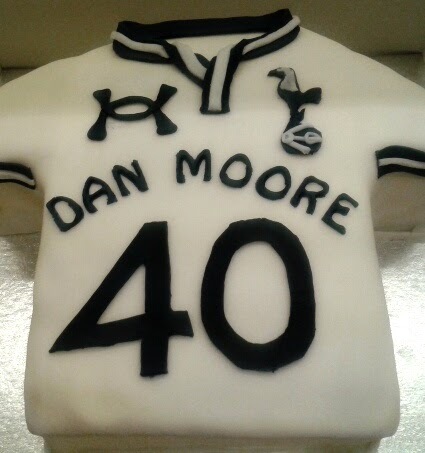 The same friend who asked me to make a Spurs cake for a 50th (not hers!) 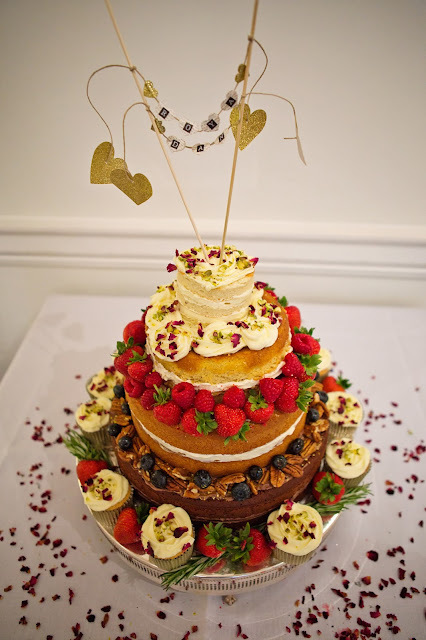 has asked me to do another for a 40th (not hers), but 'not as big'! So I reduced the number of sponges to two, updated the collar, changed the name and shrunk the logos!